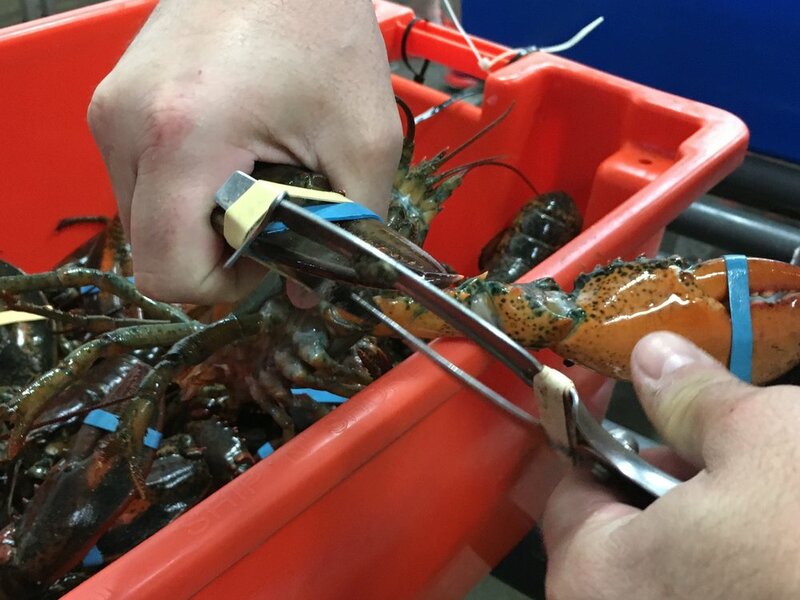 Fisher Direct Ltd. is a CFIA and HACCP approved, modernized live lobster holding facility using state-of-the-art technology and efficiencies to keep the most competitive advantages, to you, as our customer. 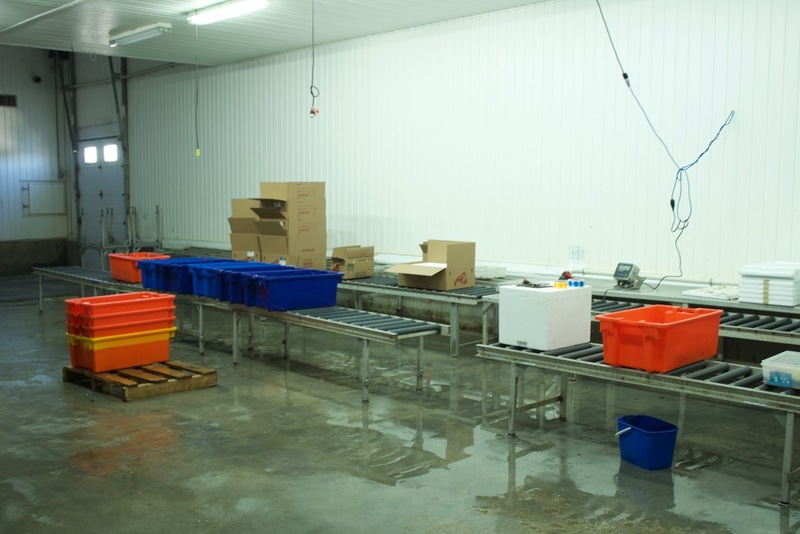 During the summer season we have the capability to refrigerate the water at desired temperatures conducive to holding live lobster in storage. 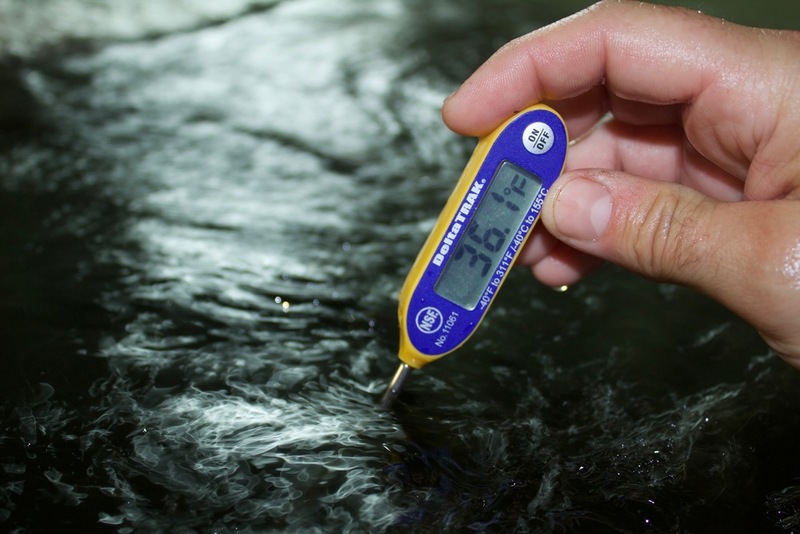 Our holding facilities mimic the lobster’s natural ocean environment, right down to the oxygen saturation levels in our water for optimum holding conditions. At any given time, Fisher Direct can hold, in long term storage, 400,000 lbs of live lobster. 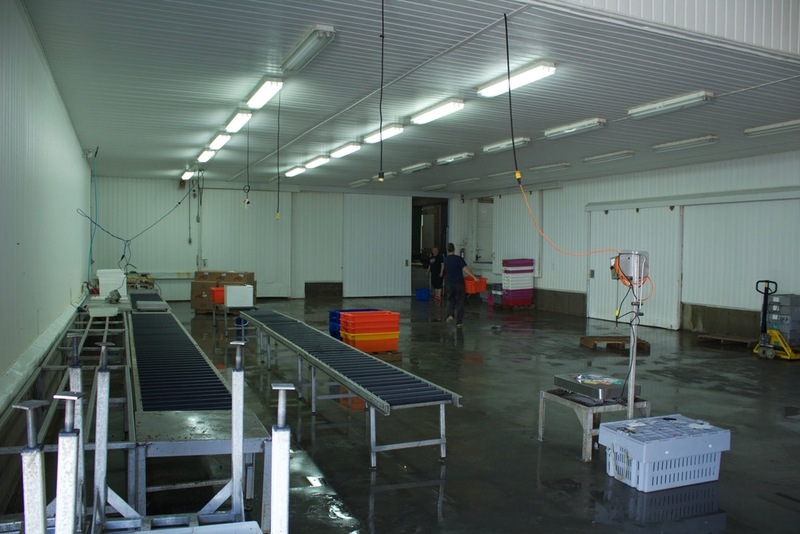 Fisher Direct Ltd. uses both the submerged and spray system technologies in their dry land long term holding system.